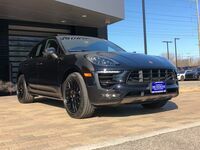 SPECTACULAR RARE PAINT TO SAMPLE 2018 Porsche Macan GTS in GREAT Condition! 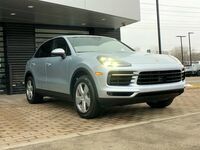 Covered under Porsche Certified Preowned Warranty up to January 2024 and UNLIMITED MILES!! 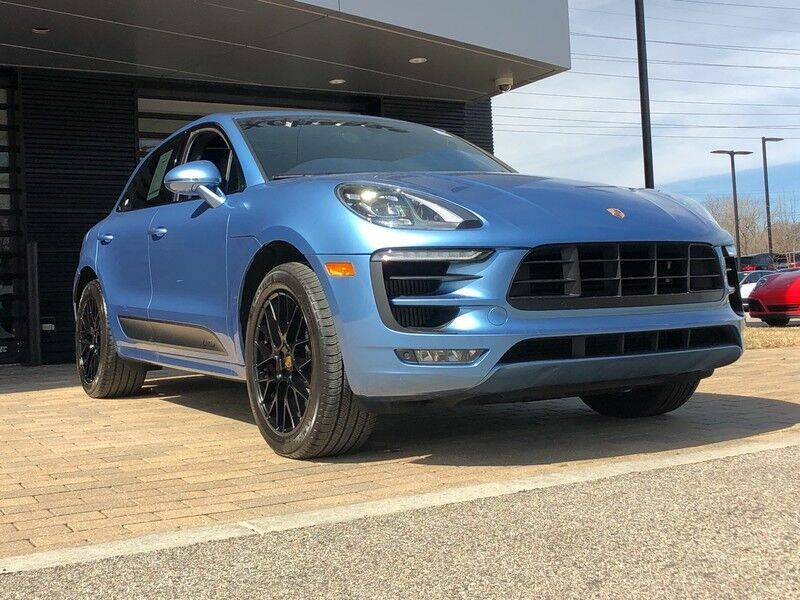 Finished in STUNNING Azzuro California Blue over Black, this GTS comes LOADED with: Trailer Hitch, Heated Steering Wheel, Heated/Ventilated Seats, Brushed Aluminum Package in Black, Sport Design Side Mirrors, Gear Selector in Aluminum, Navigation Module, Lane Change Assist, LED Headlights incl. 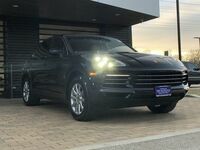 PDLS +, Porsche Connect Plus, Premium Package Plus, Voice Control and MORE!! INCLUDES PSMP! !